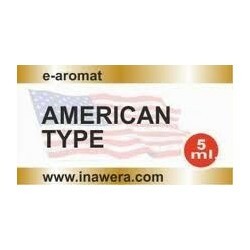 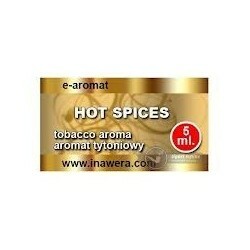 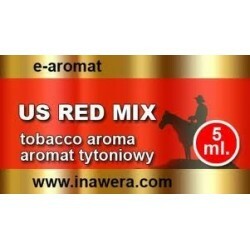 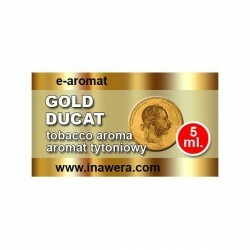 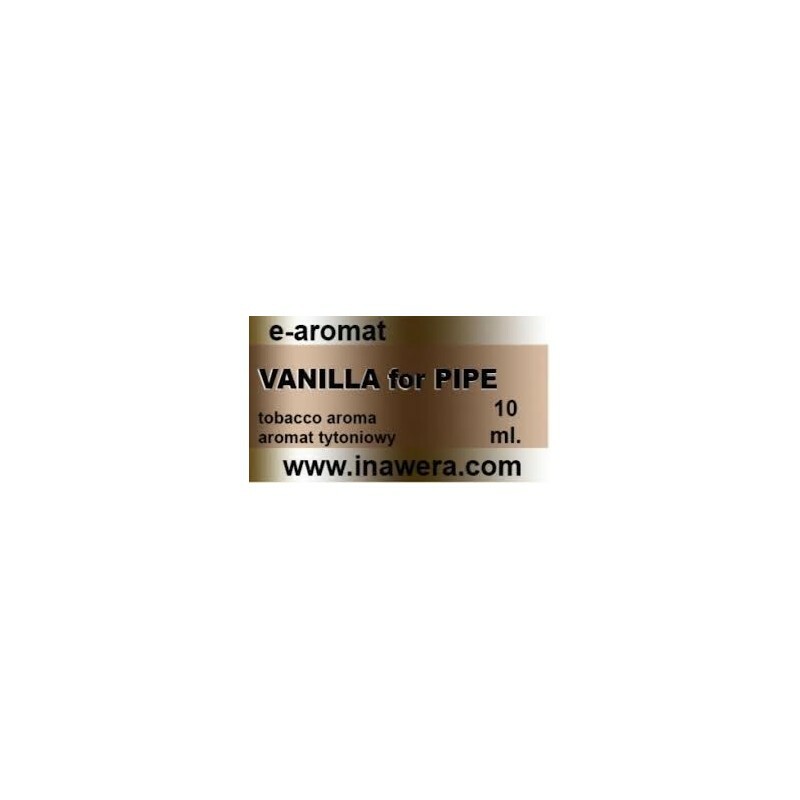 E-FLAVOUR Tabacco - Vanilla for Pipe - 10ml from Inawera. 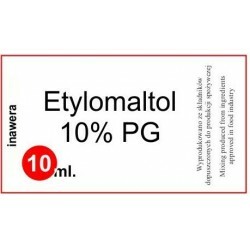 Etylomaltol 10%PG - 10ml. 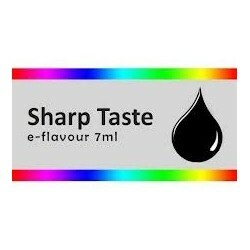 This is a flavor enhancer.